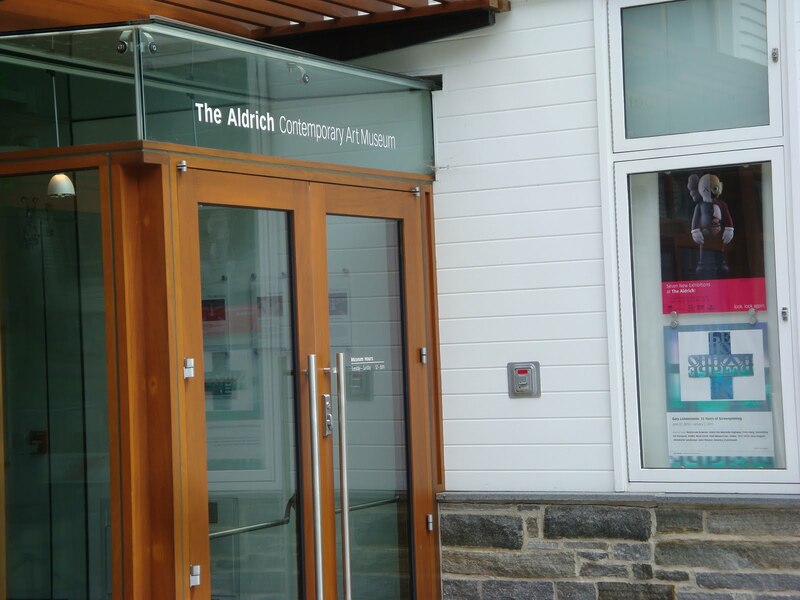 The Aldrich Contemporary Art Museum is a non collecting museum in scenic Ridgefield Connecticut. 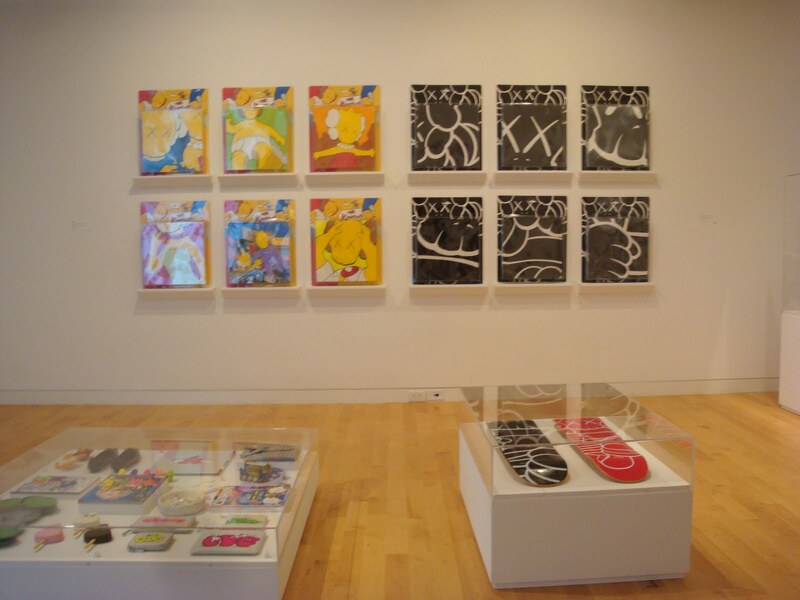 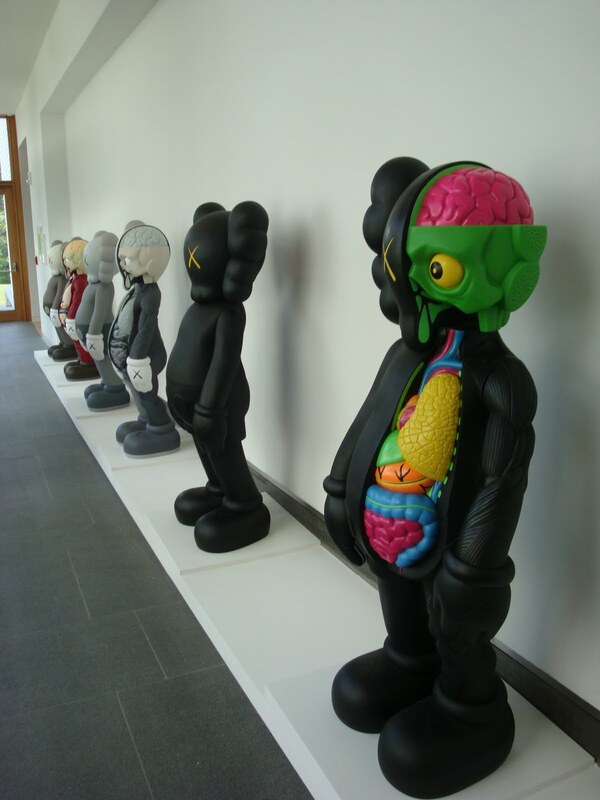 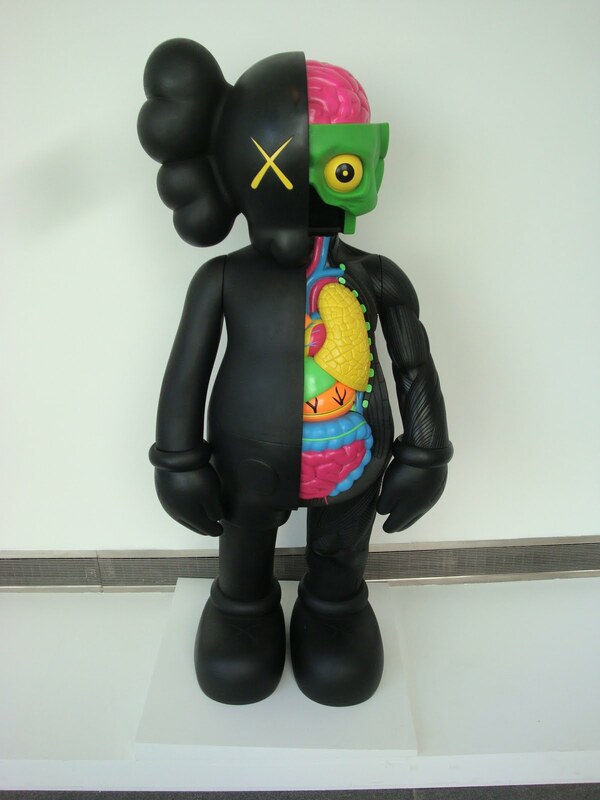 The Aldrich is featuring grafitti artist Brian Donnelly a.k.a Kaws first solo museum show. 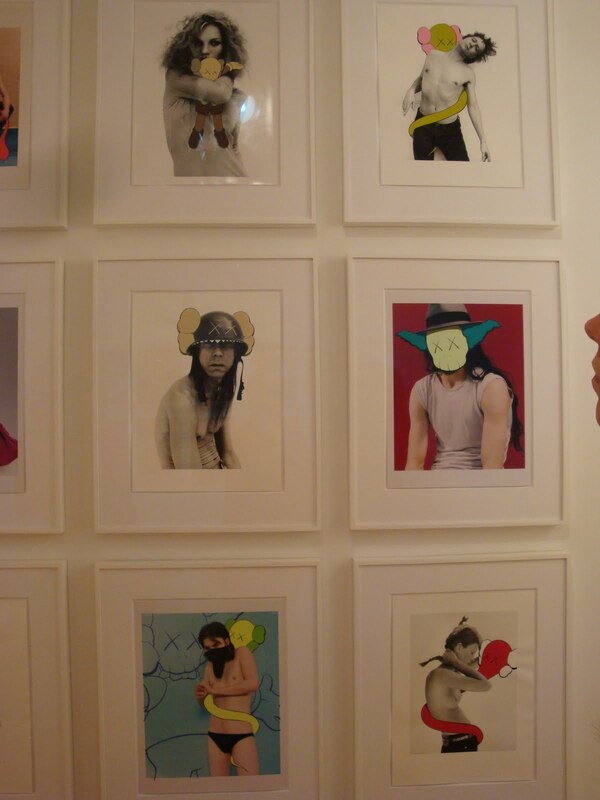 The survey highlights the ambiguity of grafitti art and artist in the museum world. 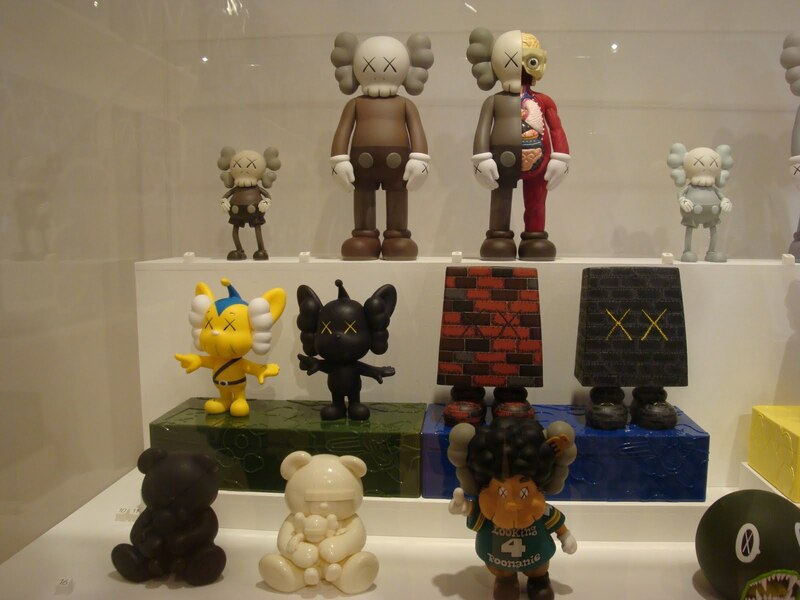 How illegal tagging has risen in the esteem of the establishment and the commodification of art transgressed into the profitablity of merchandise. 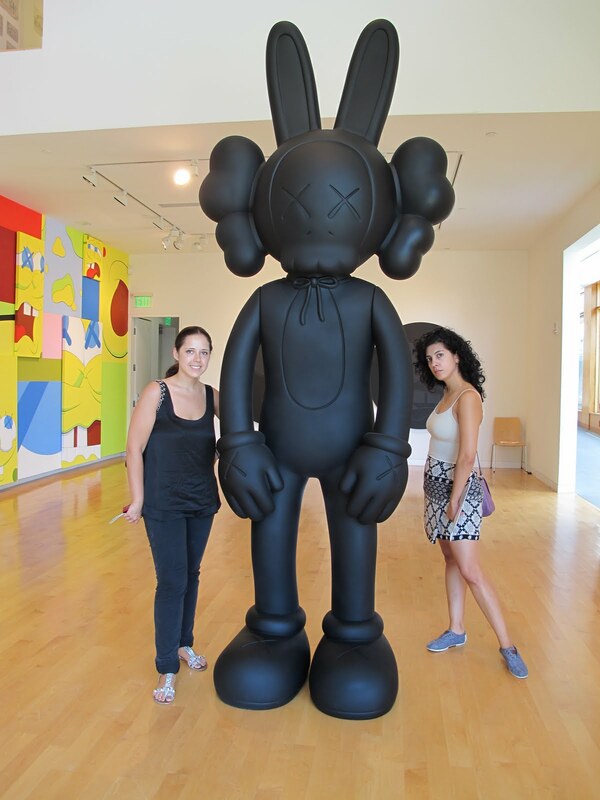 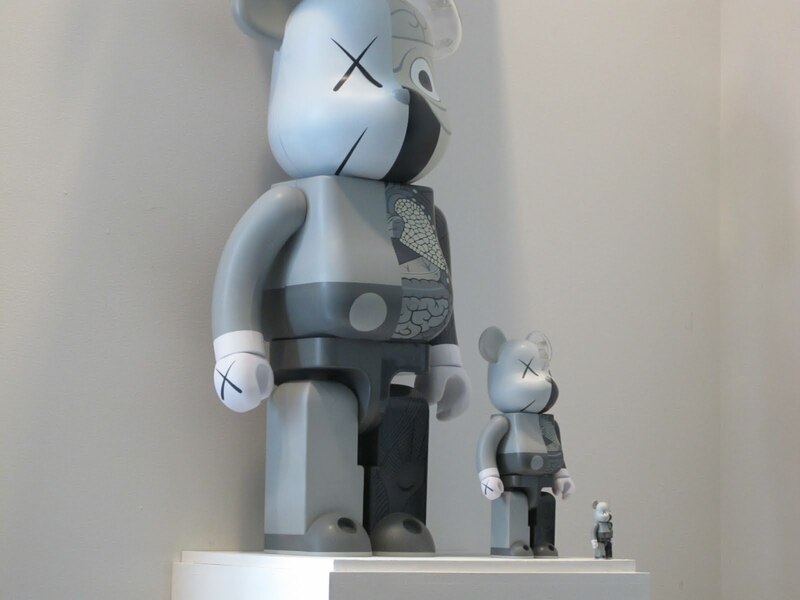 Featuring original paintings, sculptures in scale from museum large to pocketsized merchandise, Kaws presents pop culture rethought and renegotiated.